Do you know how ideas and inventions can be protected? 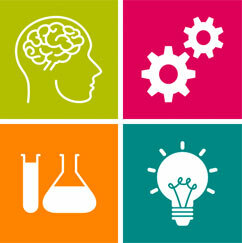 This week our Talking Points session will focus on intellectual property. It will provide you with a brief overview and also focus on patents and how to protect something unique that your clients may physically create. There are two meetings on this subject so you can chose the time that best suits you and you won’t miss out. As usual at our meetings you will be able to have questions you ask answered by the experts. If you have missed any of our previous Talking Points meetings, you can watch the recordings here. We also have a range of toolkits designed to help you, which are free to access and download.